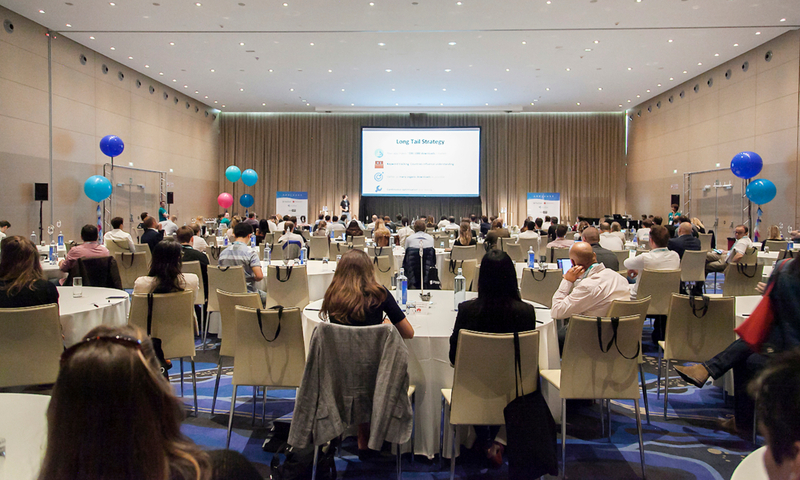 The 4th Edition of the Unique Conference for App Marketers in Spain is back! 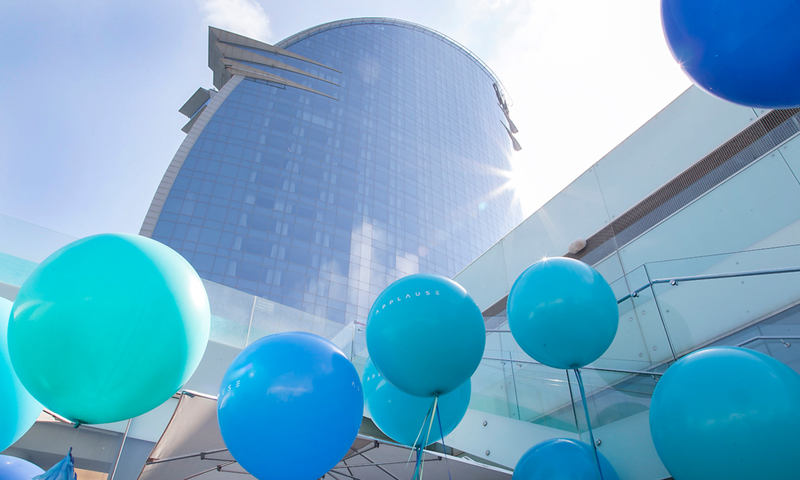 Applause is one-day conference for European App Marketing & Mobile Growth professionals organized by TheTool, PickASO and AppsFlyer, held in Barcelona on June 7 at W Hotel. 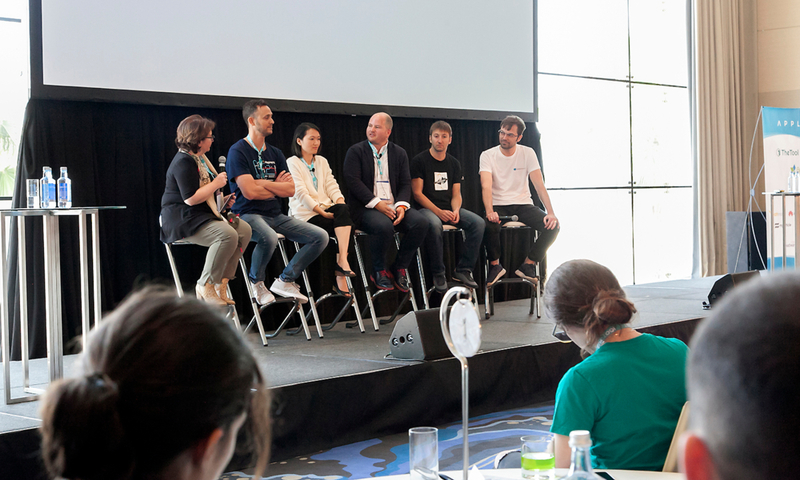 Learn from the best app marketing professionals through master sessions, workshops, panels, fireside chats and schedule meetings by our new event app. 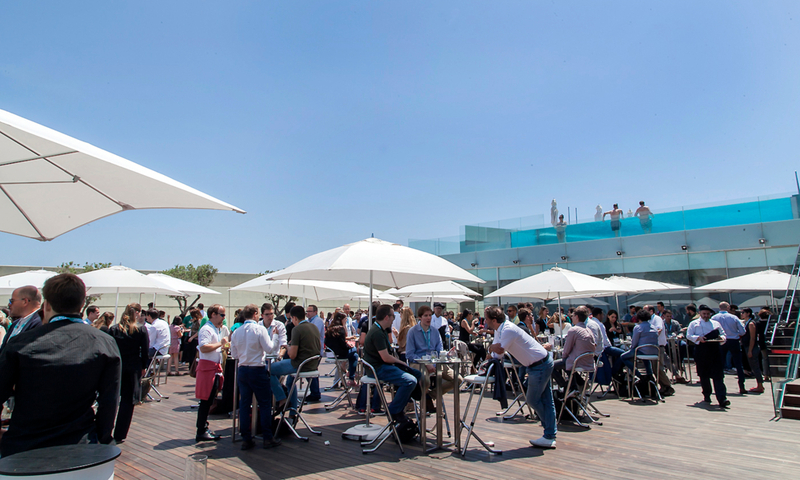 This summer over 300 mobile growth professionals will gather in Barcelona for one day of doing business and learning in a stunning environment. Do not miss it! Interested in sponsoring Applause 2019? Applause is the perfect place to grow connections with other professionals: chat and schedule meetings with them before by the app and meet them in person during the event. Let’s do business! Boost your motivation and get inspired at Applause. Anyone in the App Marketing industry knows that growing an app can be tough. Discover useful lessons from the biggest players and learn new strategies & tactics. During the event, there will be several workshops focused on App Marketing tools. Step by step, the attendees will understand how to use them, clarify questions and learn how to leverage some of the best tools on the market. Learn about app marketing during our keynotes and workshops. Take note of our preliminary schedule! Enjoy our wonderful private terrace and mediterranean breakfast! 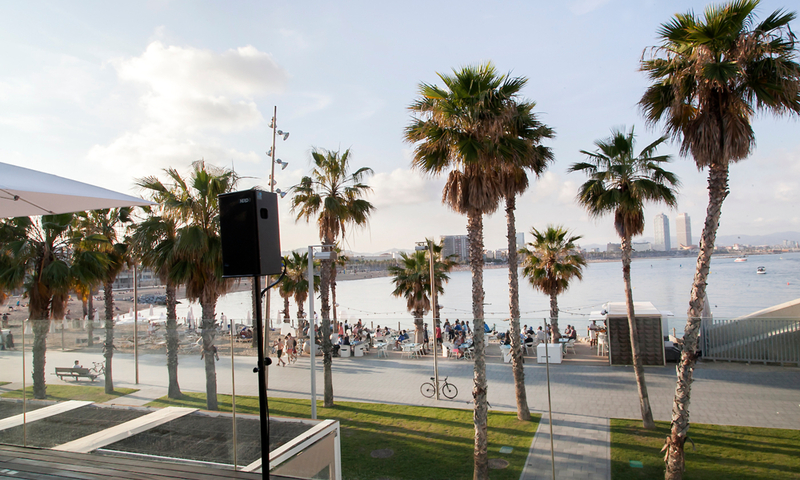 Enjoy the beach views from our private terrace, network with colleagues and have fun! Take a break and taste sweet pastries while doing networking at the terrace. It’s time to build new relationships and strengthen the existing ones! Our speakers this year include professionals from all around the globe who will share their knowledge about Mobile Growth. 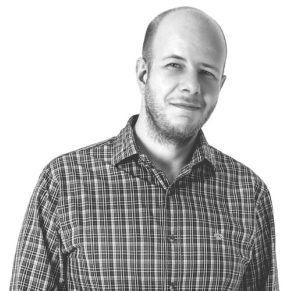 Thomas has worked during the last 10 years as a specialist in digital marketing, with more than 6 years of experience in different European startups. Thomas loves to experience ASO and has worked as a Growth Team Member at 8fit, one of the 25 most outstanding applications in the Health and Fitness category. He is currently working as Mobile Growth Expert for several apps. Timothy Armoo is the 24 year old CEO of Fanbytes, a mobile video advertising platform helping brands like Warner, Apple Music, and Sony reach teens through Snapchat and TikTok influencers. Fanbytes's campaigns have seen themselves featured in Forbes, Huffington Post and The Times with Forbes describing them as ``rewriting the rules of social for Gen Z``. Fanbytes is Timo's 3rd company, having started his first company at 14 and selling his second company at 17-year-old. Guy is a skilled SaaS professional with passion for building win-win relationships, mobile marketing and big data. 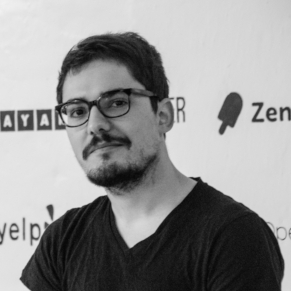 He has over 8 years of experience helping companies such as Telefonica, Inditex, Social Point, Letgo and Schibsted grow in markets across LATAM, Europe and the U.S.
Fluent in English, Spanish, Portuguese and Hebrew, Guy is always up for discussing new ideas and business opportunities. Diana is CSM at AppsFlyer Spain and has more than 10 years of experience in positions of direct relationship with clients. His deep familiarity with digital marketing, user acquisition and branding, both web and mobile, comes from the diversity of the industries he has worked in, such as gaming and monetization and search and content syndication. In particular, during his time in the gaming industry, he worked directly with the National Lotteries of Peru, Mexico and Croatia. Diana has a very international profile both in her personal life and in her professional career. He has lived many years in Colombia (his native country), Canada, EE. UU and Israel, where he currently resides. He feels passion for data and standardization processes that originate from his training as a biological sciences scientist. Daniel Peris is the CEO and Co-Founder of PickASO and TheTool – the first performance-based ASO tool developed in Spain by specialists with more than 10 years of experience in digital marketing and startups. Daniel has been working in SEO since 2007 and ASO since 2013 and has optimized over 300 apps across different verticals including banking, retail, entertainment and gaming. 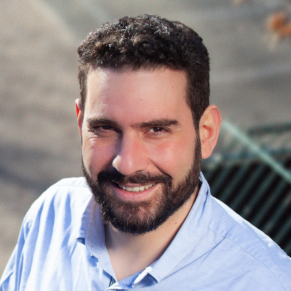 Peter Fodor is the Founder & CEO of AppAgent, mobile marketing experts for hire helping companies such as Wooga or Malwarebytes with strategy, data, creatives and user acquisition. Peter started in mobile in 2011 when he co-founded Flow Studio Games. He blogs about mobile marketing at blog.appagent.co. Jenna has more than a decade of experience working in EMEA, US, and LATAM markets, fostering relationships with key clients for disruptive tech companies including Apple, Eventbrite, and Mixpanel. In her current role at Mixpanel, she moved to London to open Mixpanel's first international office, and is helping them expand and localize their international sales, strategic professional services and support globally. 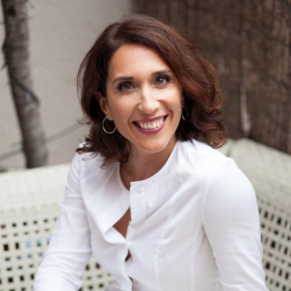 Aleyda Solis is an International SEO Consultant and founder of boutique SEO consultancy Orainti, speaker at +100 conferences in 20 countries in English and Spanish, author of ``SEO, Las Claves Esenciales``, host of the YouTube SEO video series, Crawling Mondays; and co-founder of Remoters, a resource site for remote based professionals, organizations and digital nomads. Aleyda has been awarded as the European Search Personality of the Year in 2018, included in Forbes top 10 online marketing experts to follow, in Hubspot as one of the 59 Female Marketing and Growth Experts You Should be Following, interviewed in publications such as The Huffington Post and contributed for Think With Google. 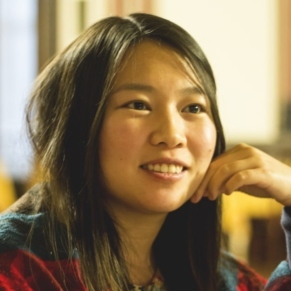 Sandra Wu is a performance marketer who specialises in paid content. Having established content marketing as an acquisition channel for apps such as Blinkist and 8fit, she has seen many successes and failures, and isn't shy about sharing them. 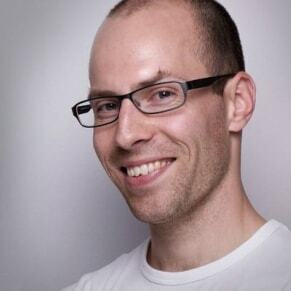 Wolfgang has been driving the growth of mobile games for about 7 years. He has worked on small games as well as big titles with 50+ million downloads. As a data-driven marketer, his expertise is the optimization of the complete marketing funnel, from the first ad impression through app stores and into the game. 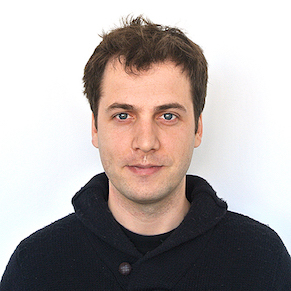 At Flaregames, he runs the User Acquisition and ASO activities across the portfolio. Before, he led the conversion optimization team at Goodgame Studios, after working at multiple startups. Gessica is a computer scientist who is in love with marketing. She has 6+ years experience in digital marketing on both web and mobile. 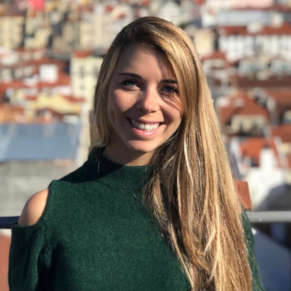 Following her experience in Italy at various digital agencies, she moved to Berlin to join KAYAK as a Programmatic Marketing Manager, overseeing all social media investment for EMEA, LATAM and APAC. She currently leads the performance marketing team at Blinkist, a mobile learning startup that gives people the knowledge they need from nonfiction books to become their best selves. Kevin has honed his technical and strategic skills in various startups and environments all over Europe. A regular speaker at conferences involving Growth hacking, mobile app development, analytics and marketing, Kevin now brings in his broad range of expertise to work both as a Growth Consultant and an innovation catalyst at Phiture. Kevin is also a keen Magic student and is seriously handy with a pack of cards. Mathias leads the recently founded Tilting Point office in Barcelona. With more than nine years of experience leading mobile games teams across a wide variety of genres, Mathias has been instrumental in growing Tilting Point’s presence in Europe. Prior to joining Tilting Point, Mathias served as an Executive Producer for Flaregames and Studio Manager for Gameloft. 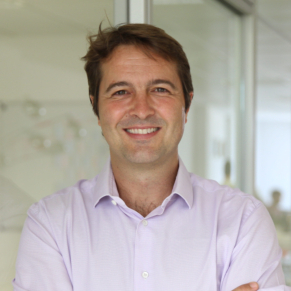 Jordi de los Pinos is co-founder and CEO at Smadex, acquired by Headway in 2018. 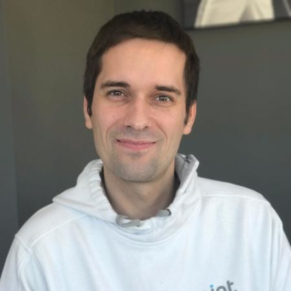 With business and engineering degrees from MIT, Telecom Paris, and Polytecnic University of Catalunya, his entrepreneurial journey has evolved from designing cell phone and airplane chips to building the leading mobile-first DSP. He is an established figure in the growing Barcelona ad tech community and frequently shares his expertise on the topics of AI, machine learning, brand safety, and entrepreneurship. Jacob has worked in digital marketing since 2008. Currently, he consults companies such as Applike, Masterclass.com and Scopely on mobile marketing. Prior to that, he was the Head of Marketing at Social Point, where he built and lead a team of 20+ marketers and oversaw all marketing acitvities including digital marketing, ASO, TV and influencer marketing as well as ad monetization. Growth marketer in love with the mobile industry. Currently enjoying User Acquisition, Ad Monetization, and ASO at Playwing; previously combined UA and Ad Monetization efforts with a product owner role for developing an Ad Mediation software. 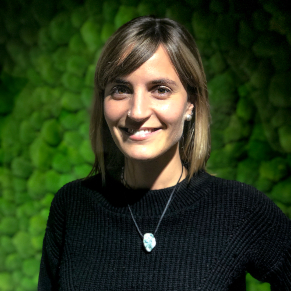 Danika is currently the user acquisition manager at one of Spain's top mobile gaming companies, Genera Games, the developer behind titles such as Frozen Free Fall, Star Wars: Puzzle Droids and Gladiator Heroes. 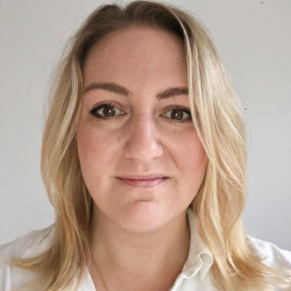 As part of her role, she oversees both ongoing user acquisition campaigns, periodic launches and prototype testing over a number of games - from mid-core to hyper-casual. She's interested in new UA strategies and channels, predictive data modeling for effective acquisition, and tying in ASO, PR and social media to be able to increase game visibility and improve user quality. Jegor is a growth practitioner with over 5 years of experience with app products that have a global footprint in Social, Fitness, and E-commerce. As a Growth Product Manager at Jodel (social media app), he’s currently leading an engineering team focusing on monetization and leveraging viral loops for product growth. In the past Jegor managed full-stack mobile CRM efforts at 8fit, having previously lead digital marketing teams at Jumia (Rocket Internet) and Crowd Mobile. Miquel has been Product Manager at Gameloft Barcelona for the last 6 years where he has supervised monetization and live-ops strategies for award-winning-titles such as Despicable Me: Minion Rush, Asphalt 8:Airborne and Asphalt 9:Legends. With a combined download count of over one billion users, the live ops mandate on these games required a vision merging monetization, retention and viralization techniques. Part of his work in Gameloft includes design and execution of data analysis, AB Testing, content deployment, event scheduling, establishing the in-game promotional plan and applying live-ops best practices in order to drive engagement and monetization. Beyond project strategy, Miquel has been actively invested in training new talent, knowledge sharing and internal tools research & development. 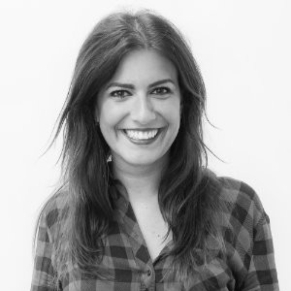 Patricia is an experienced communications professional and she leads PR and Communications in Spain and Portugal at Revolut – one of the fastest growing start-ups in the world and UK’s first digital bank unicorn. She joined the company at the time Revolut launched in Spain and since then she has played a fundamental and important role in growing Revolut's presence and community in the country. I'm originally from Sevilla where I studied Marketing and Market Research and started my professional career as Mobile User Acquisition in Genera Games, a mobile gaming company with great titles as Star Wars, Frozen or La Liga. Then I decided to move to Barcelona to join the startup Glovo that was beginning their ambitious expansion to LATAM. Glovo is a delivery on demand app that brings you anything from any place of your city in less than 30 min (food, pharmacy, supermarket or even the keys you forgot!). When I joined Glovo one year and a half ago we were only available in 4 countries in South Western Europe, now we have expanded to more than 25 countries in LATAM, Eastern Europe, Middle East and Africa. Our Digital Team has grown a lot too, from 2 people to 20. I'm in charge of the strategy of global Mobile User Acquisition and we're 6 on the team divided by regions. I've been part of the mobile marketing industry for 5 years. After working on the travel sector, I moved to the jungle of gaming. Now, as Product Marketer at Social Point, I'm fully dedicated to launch new games to the market. This means being responsible for the design and implementation of the soft launch strategy, from the very early stage of the games until the global launch. Before that, I also was involved in big titles at Social Point with 100+ million downloads across the globe. 8 years experience in the mobile marketing arena with focus on entertainment industry. In the last 5 years I have gained expertise on the mobile gaming space at Social Point delivering & executing strategies to grow UA for existing IPs and more recently for launching new mobile games. I am passionate about innovation & creativity powered up by data. With 10 years' experience in the mobile industry in various content & advertising positions, Jonathan is the Director of Brand Marketing at Neura. Prior to Neura, Jonathan was solely responsible for monetization at CallApp and managed all Partnerships & Community endeavors at Appnext. Jonathan frequently writes in several industry-related blogs, including Mobile Dev Memo, TheTool, Medium, Soomla and more. 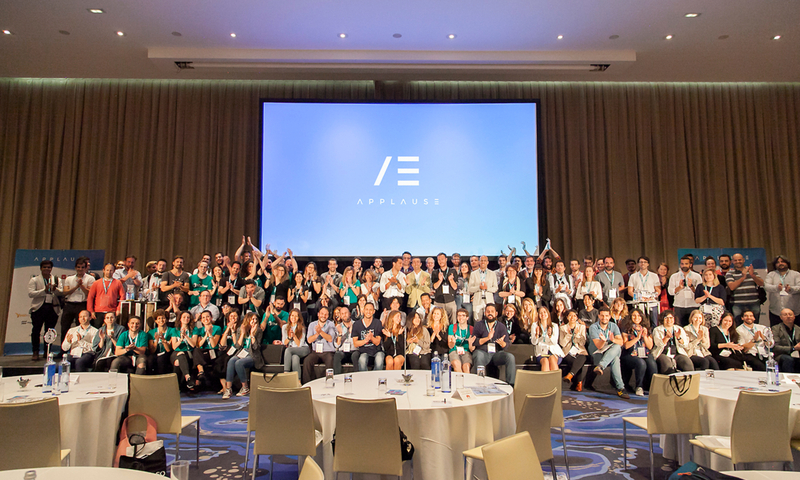 Applause brings together over 300 app marketing professionals from top international brands. Applause 2019 would not be possible without the support of our partners. Get to know more about them! Applause 2019 would not be possible without the support of our media partners. 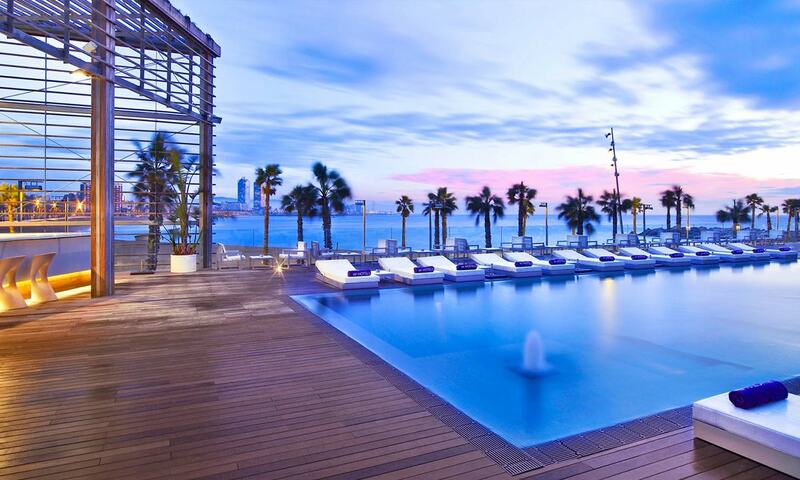 Applause 2019 will take place at the awesome W Barcelona Hotel. Check out last edition images! Do you need more information? Please contact us. Friendly Rentals offers to Applause attendees 10%off in bookings done during May from June 6th to June 8th. Contact us and ask for the discount code!